Twenty eight months of being immersed in the IoT domain has had me convinced that it is no different than a typical Bollywood potboiler. It has tragedy (Wink’s untimely demise), drama (Apple-Google-Amazon cold war), thrills (Multi-billion dollar acquisitions), romance (Homekit & Weave partner programs) and much much more. I seem to be watching the story unfold from the front row, with popcorn and 3D glasses in tow, and it has been a riot! Samsung already had tablets, phones (aka remote controls of our lives’) and appliances (washing machines, TV’s, ovens and refrigerators). With the acquisition of SmartThings they were completing their portfolio of products & services and what remained to be done was integrate the experience, UI and make them all talk to each other. Apple had just then announced HomeKit & Healthkit and it seemed obvious that they were doing what they always did best- create a framework for 3rd parties to develop applications. They had a billion paying customers- generally on top of the food chain, with deep pockets and a propensity to spend on anything made or supported by Apple. Their mantra was to do more of the same and it seemed to be working. Since writing the blog a lot has happened! Google has currently captured pole position by coming at the IoT domain from every possible angle!!! 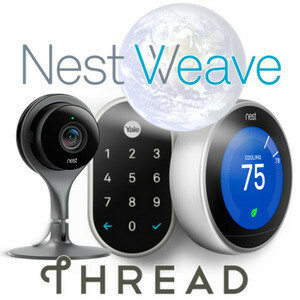 Integration of Nest Thermostat- Protect-Dropcam, introduction of Brillo (IoT OS), Thread (A protocol for peer to peer interaction) and Weave (a common language for all IoT products)…and if that was not enough they went on to acquire Revolv and then commercialize its hub (called On-Hub now). Just ranting off their accomplishments, in the past year, has the Bollywood junkie in me wanting to do cart-wheels, clap in jubilation and whistle with my hands in mouth. Let me explain why. What this really means is that Google believes that in the long-term in a hub-less house, your Nest thermostat will be the central device connecting to the external world. All IoT devices using Weave, and in essence Thread as the underlying protocol, will talk to each other and act as repeaters with possibly a single application wrapper for the end customer. Not to forget they have also created Brilo (a stripped down version of Android) for developers to use as the OS of their devices and then inadvertently become a part of Google’s ecosystem. Master Stroke! Apple is playing the long game by ensuring that their Homekit certified partners adhere to stringent security requirements, use a proprietary chip and possibly a different frequency on devices; which really translates to being expensive, adds cycle times to product development & testing and ensures most companies either choose Google or the Apple ecosystem. Google on the other hand has chosen to enable startups to GTM quickly and be a part of it’s tribe, so to speak. There is no right or wrong answer; it’s just different strategies with different intents and different product lifecycles being targeted. Dash button: An extremely simple concept of having a physical button linked to a purchase of one product from a defined company. Press the button and Amazon would send you an email confirmation, charge your credit card and subsequently ship the product. No questions, no phone calls, no browser based shopping. 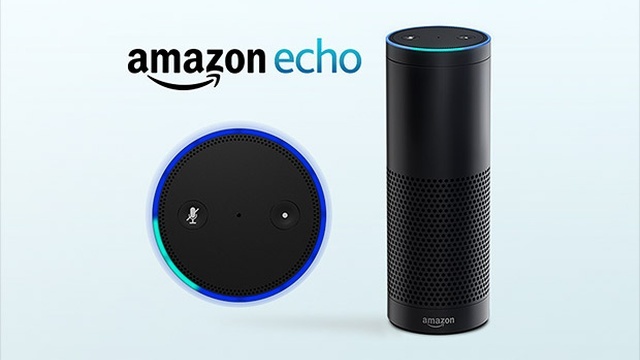 The Alexa fund: Investing $100MN in startups to fuel voice technology innovation. Essentially the fund is open to any startup with an innovative idea for how voice technology can improve lives. 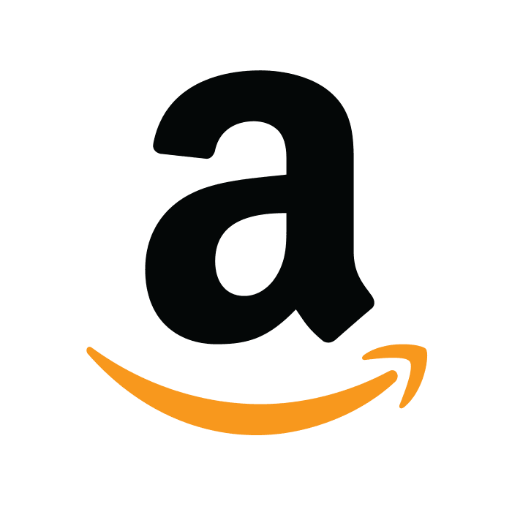 Amazon AWS IoT– platform to build, manage and analyze The Internet of Things: AWS IoT is a platform that enables one to connect devices to AWS Services and other devices, secure data and interactions, process and act upon device data, and enable applications to interact with devices even when they are offline. As you can tell, there is never a dull moment when you have the awesome four-some jostling it out. To add to the drama we now are living through the cold war of them not carrying each other’s products. From Apple discontinuing the Nest line in their retail locations to Amazon doing a stop sell on Apple TV and Google’s Chromecast services. I personally am not sure who is going to be the end-winner of this fast expanding ecosystem- but this larger than life rivalry to out-do each other, rapid product development and commercialization, evolution of multiple protocols, standards and OS’ specifically for IoT can only bode well for the end customer. We are far from reaching utopia where the physical world moves away from just being “smart” or “connected” to developing a conscience and reacts to our unique needs but with these 4 companies pioneering the way has us all collectively head in the right direction!